WHEN I ACCEPT PAYMENT BY MONEYBOKERS - SKRILL - . I SEND PURCHASES IN MAXIMUM 02 DAYS. 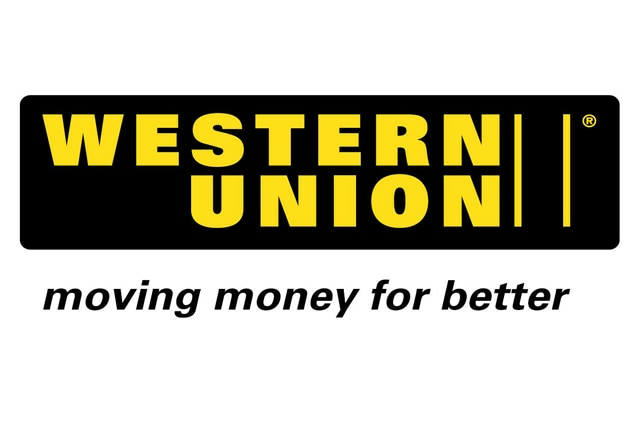 We Accept WESTER UNIOUN OR MONEYGRAM . I SEND PURCHASES IN MAXIMUM 12 HOURS. We Accept NETELLER . I SEND PURCHASES IN MAXIMUM 12 HOURS. WE ACCEPT PAYMENT BY PerfectMoney. WE ACCEPT PAYMENT BY Payoneer .